Bejeweled. My necklace for this outfit post reminded me of the game that I love playing, Bejeweled (hence the title of this post haha!) I just love the gem trend these days. 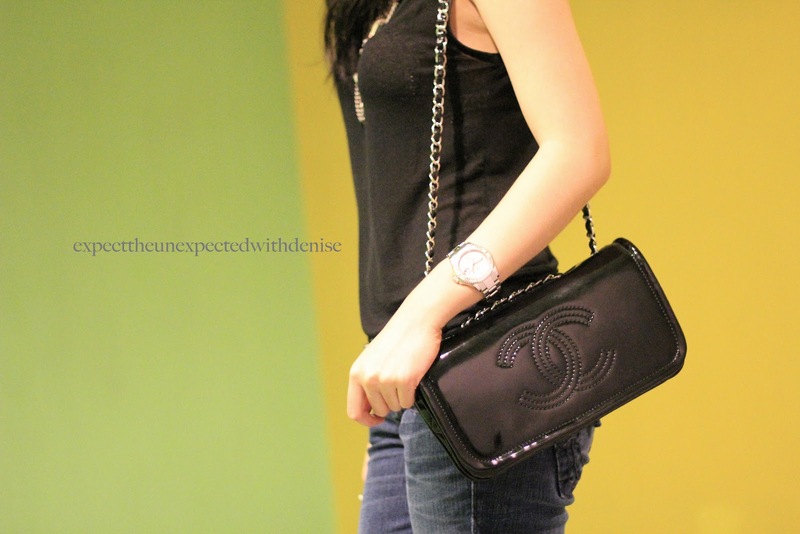 They instantly glam up simple pieces! 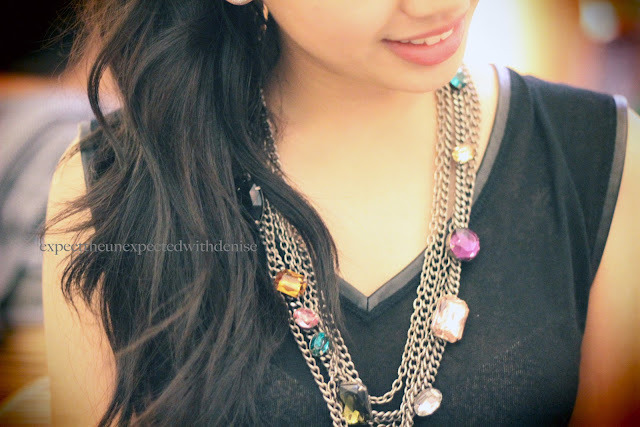 Check out the pictures below on how I styled this H&M necklace that I adore! I got this necklace about a year ago, and I still love it. It goes with anything because of its different stones! that if I were to pick an outfit that I can wear for the rest of my life, this would be it! It instantly grabs the "simple but elegant" look! Model peg for this day! "The most precious jewels are not made of stone, but of flesh"